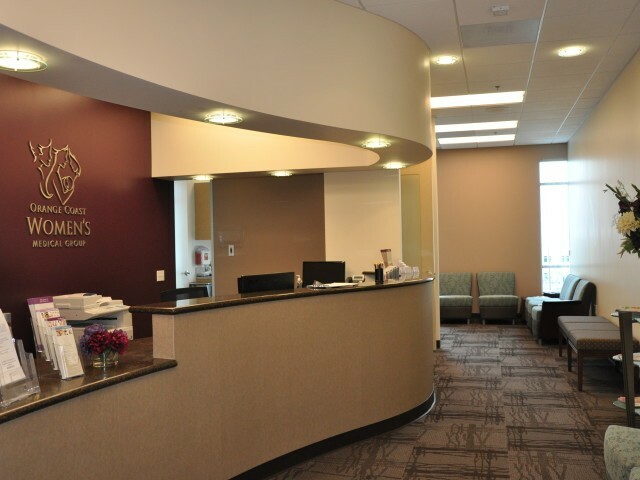 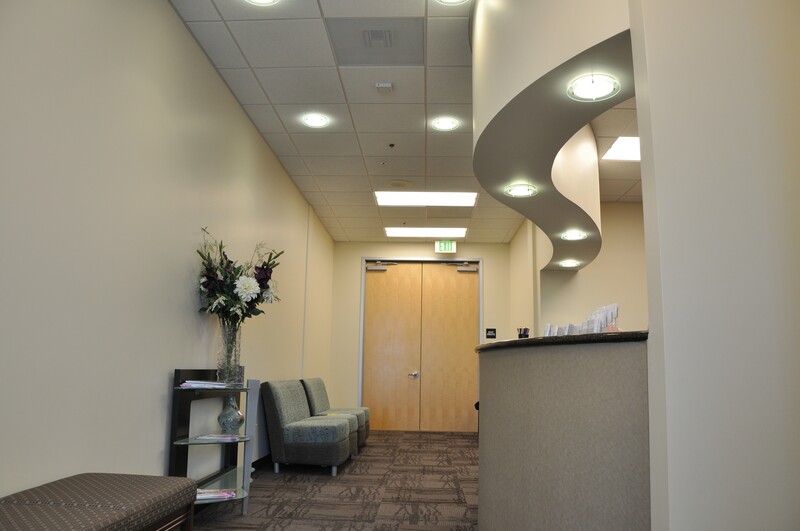 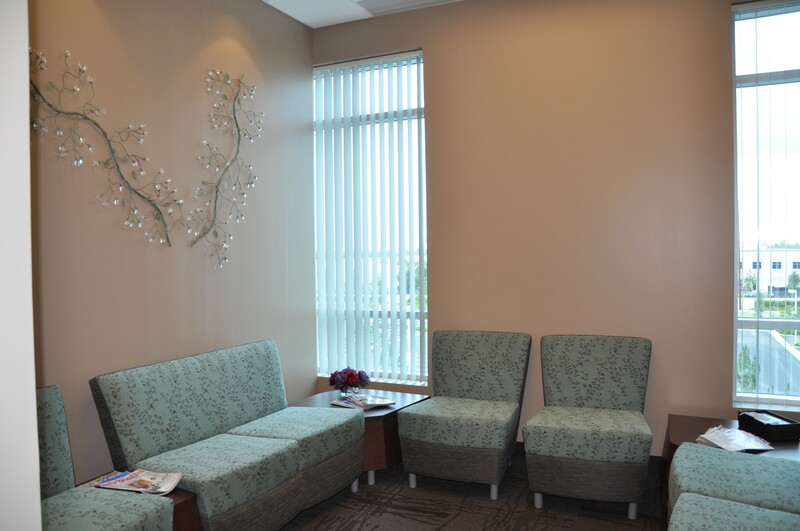 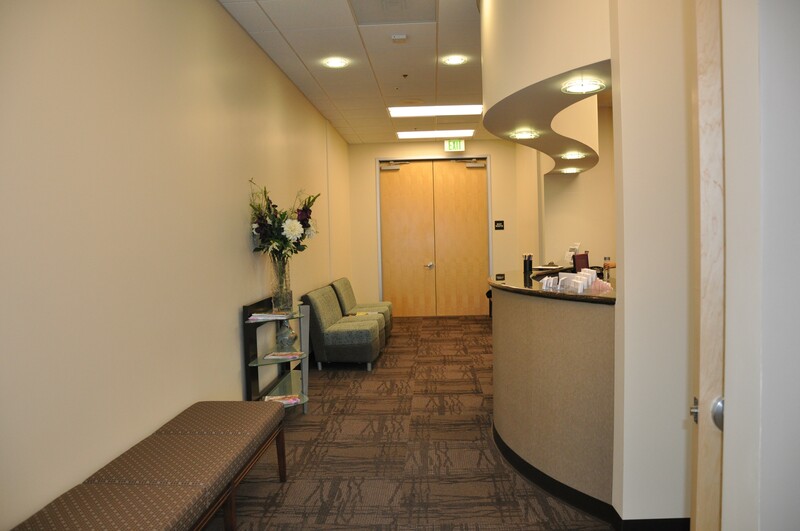 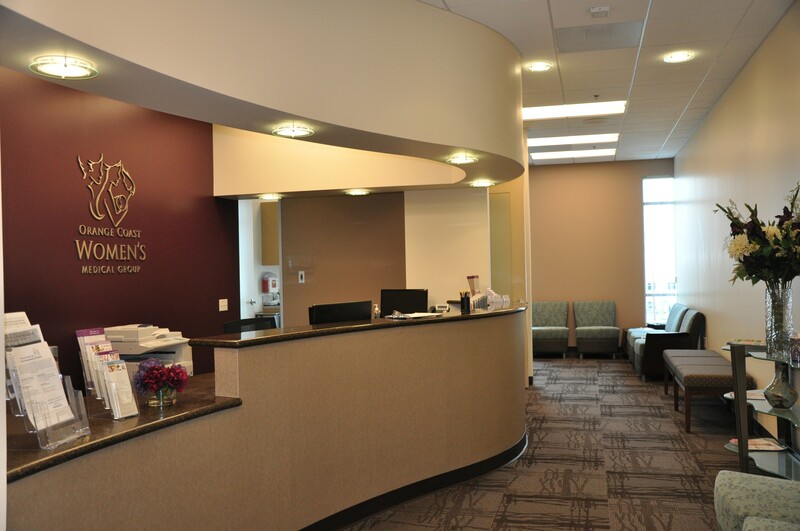 DEB constructed three (3) design/build MOB’s for Orange County Woman’s Medical Group (OCWMG).  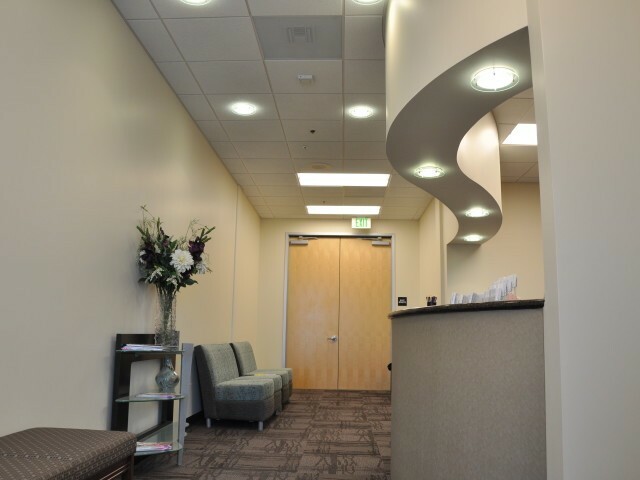 DEB was brought in at initial concept and provided a turnkey solution that not only met their budget, but designed a space that was functionally beautiful. 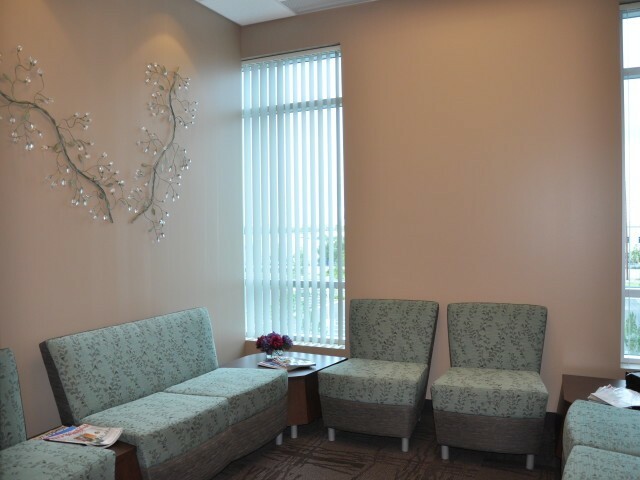 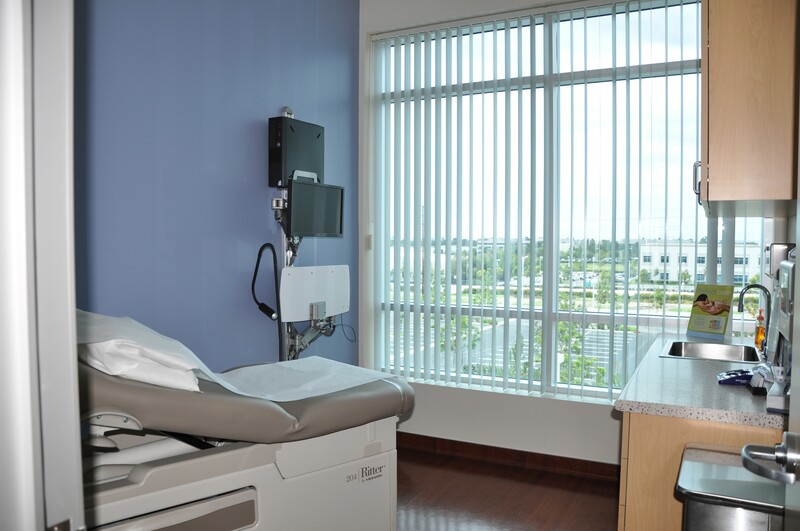 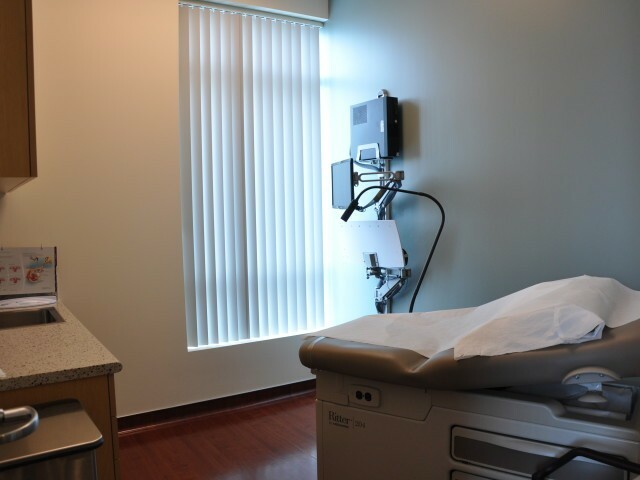 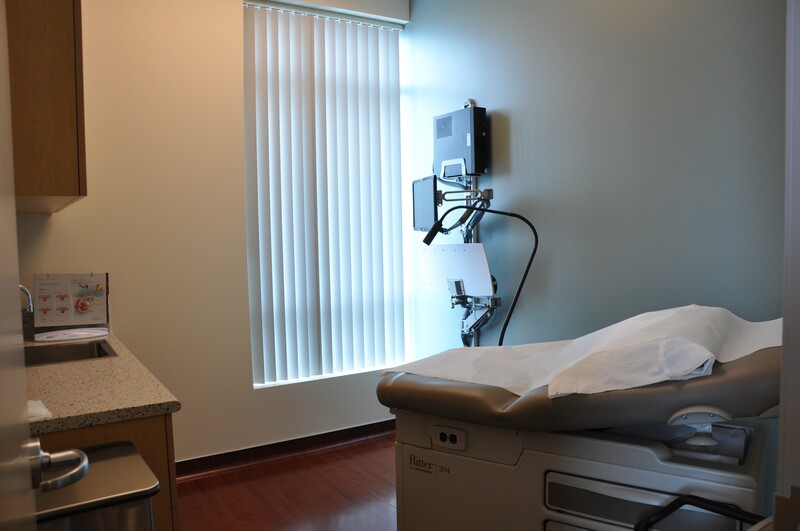 It is always our approach to create a medical environment that not only addresses the patient’s medical needs but is also a calming and peaceful space. 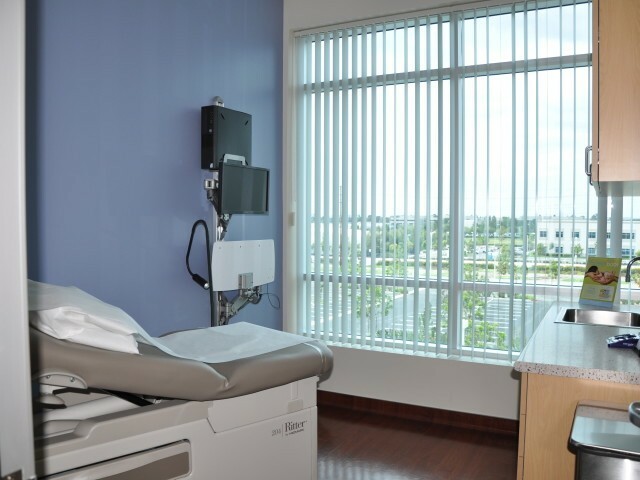 As a part of the design approach on these three (3) suites, we generated a BIM (3D) model during the conceptual design that allowed the users to visualize their space before it was built. 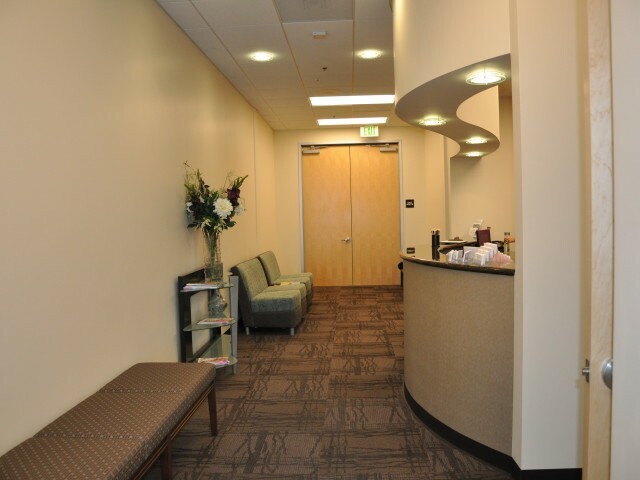 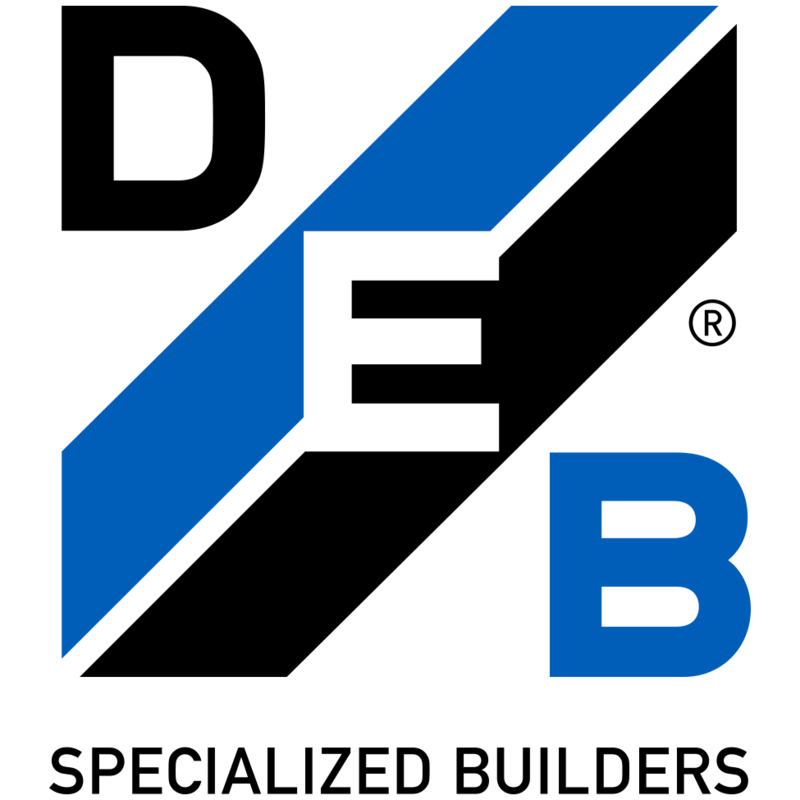 This ability to see their space prior to the full design completion helped to minimize the changes once construction was underway.